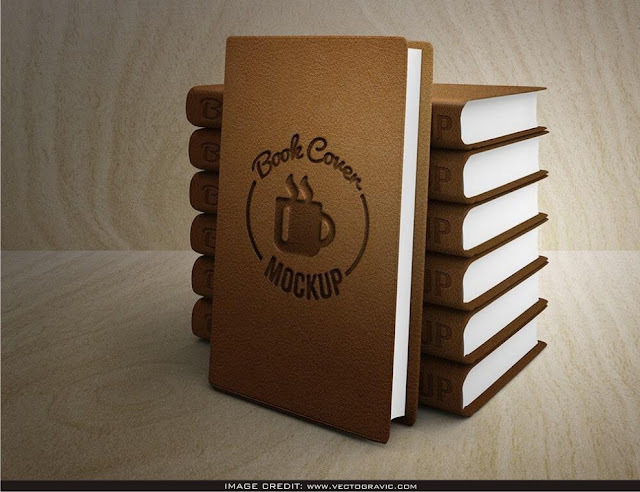 Leather Book Cover Mockup Free Download. Free mockup to showcase your design art in a modern way. This free psd mockup was found from the astonishing maker called Vectogravic. Astonish your fellow designers and include your own design artwork into this clean mockup.